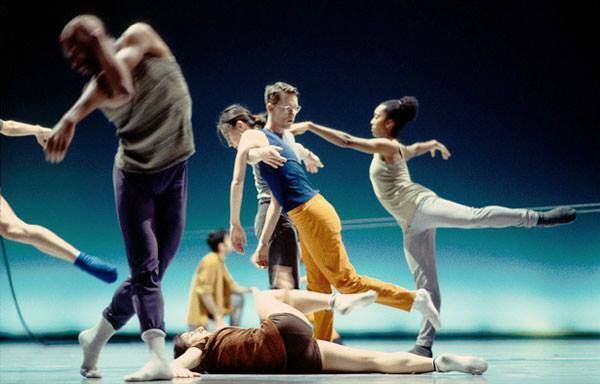 My recent trip to the reunion of the Frankfurt Ballet reminded me just how much I love working with dancers, musicians and other performing artists. I have therefore decided to offer students and young professionals a chance to study with me at a very low price of just €25 for a full, 30 minute lesson. Ready to book a Student/Artist Special appointment? Do it online right now! Want to book regular lessons instead? You can do that online also. To all musicians, take heed: if you look more involved and passionate while playing, you will be judged to sound better also! Classical music competitions pit performers against each other. Obviously, the most important criterion for judges is sound. But that assumption needs a new…hearing. Because a player’s passion may be the best predictor of victory. In a new study, nearly 200 novices had to choose the winners of 10 classical music competitions. Some heard a music clip of the top three performances. Others saw a video with sound. Still others watched a silent video. And the participants were more likely to choose the winner if they watched the silent video, in all 10 of the competitions. Then professional musicians gave it a try. These judges also only reliably selected the winners from the silent video. Musicians selected the winner more frequently even when all they saw was an outline of the motion of the performers. So what does this have to do with the Alexander Technique? If you are tensed and pulled down while playing an instrument, you look tensed and pulled down, which is a far cry from looking involved and passionate. As anyone who has attended a group class in Alexander Technique will have noticed, people look better and more expressive, more involved and more passionate, when they free their necks and lengthen upwards. 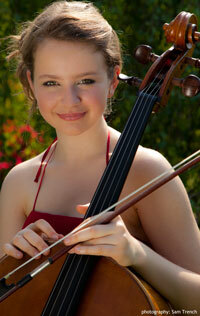 At the age of 15, cellist Laura van der Heijden was awarded the 2012 BBC Young Musician of the Year, and she got help from the Alexander Technique. The 15-year-old practises the Technique and says it helped with her performance in the prestigious competition in which she excelled playing Sir William Walton’s Cello Concerto.